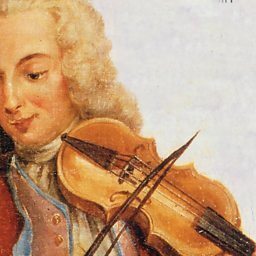 Johan Helmich Roman (26 October 1694 – 20 November 1758) was a Swedish Baroque composer. 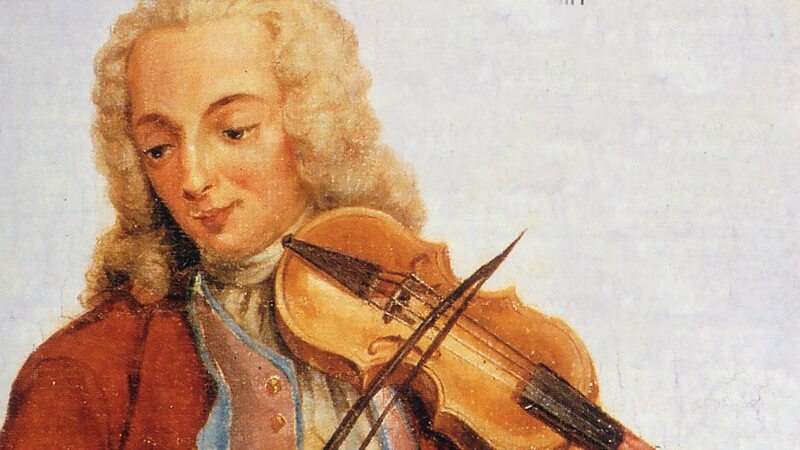 He has been called "the father of Swedish music" or "the Swedish Handel." He was the leader of Swedish Opera through most of Swedish Opera's Age of Liberty.